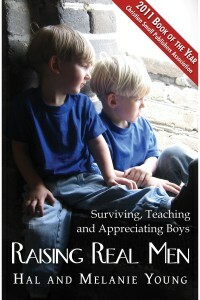 Raising Real Men » » Need Character-Building Gifts They’ll LOVE? 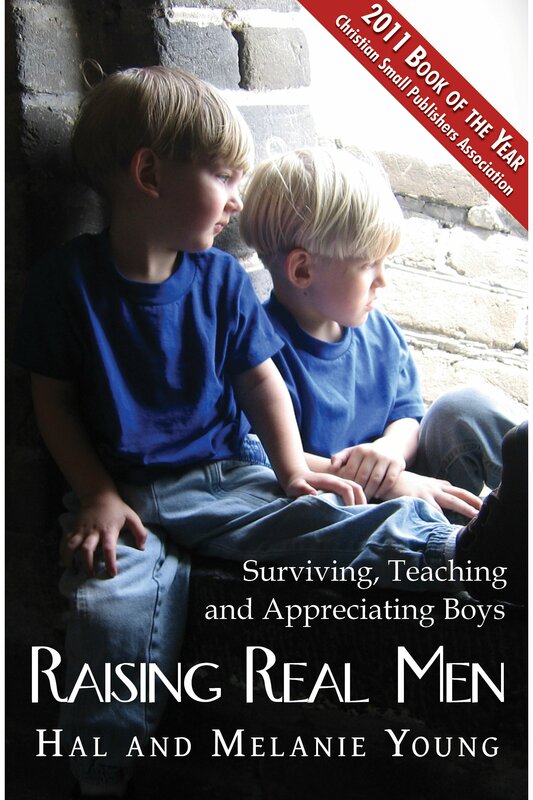 Need Character-Building Gifts They’ll LOVE? 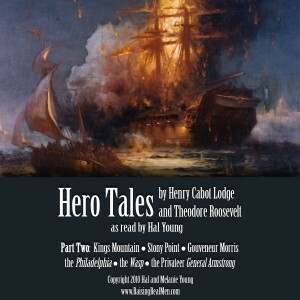 Did you know Theodore Roosevelt wrote a children’s book? 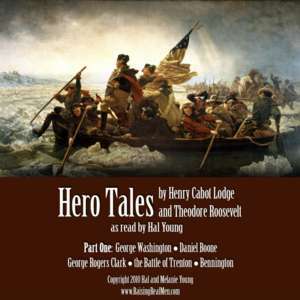 He wanted to teach kids character through the heroes of American History! History, Virtue, Character, Heroism… and Fun! We made it even more fun by turning it into an audiobook and adding great sound effects! Each CD is one hour long and each story is 7 to 11 minutes long. Appropriate for all ages. A GREAT GIFT FOR YOUR FAMILY AND OTHERS! Free gift wrap, quantity discount, buy now! Are your boys a handful? Here’s hope! Three hours of history you’ll never forget, for only $12.50! Add purchases below and click “Check Out” under shopping cart in the left sidebar. Shipping is $2.50 for orders under $15.